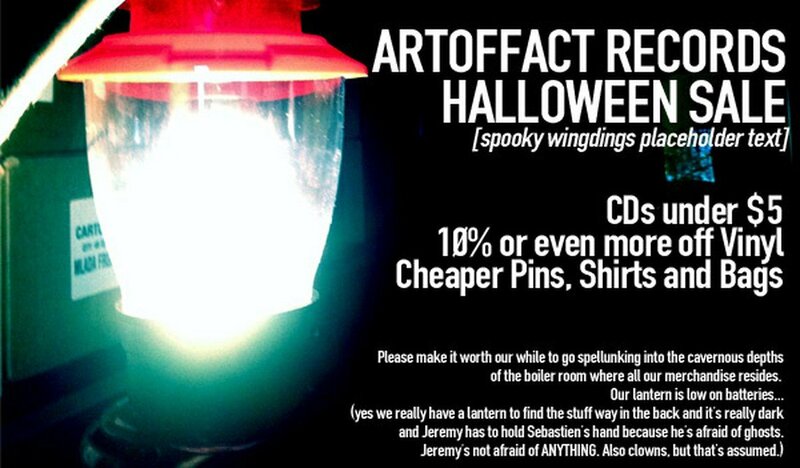 The Canadian online mail-order Storming The Base has launched its Halloween sales on all Artefact releases (in a tongue-in-cheek way if you watch the above banner closely). As usual, there is plenty of goodness to be found in their offer at pretty low prices from plenty of artists (including a ton of CDs at not even 5 euro). There’s also plenty of vinyl available including material from Front Line Assembly, Psyche, Haujobb, Cevin Key & Ken Hiwatt, Apoptygma Berzerk and many many more. Go and have a look right here in the sales section. We were informed that the label is also give a 10% discount on the releases from Artoffact. 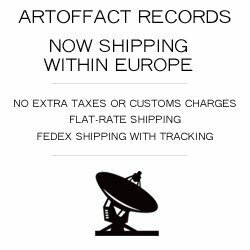 Speaking of which, if you an EU citizen, Artoffact is now shipping vinyl from the EU too – which makes it cheaper for EU residents. Check what they have on offer right here in their new EU webstore. They will be using a flat fee for shipping from their office in Helsinki, Finland. This means that there will be no extra taxes, fees, or customs charges (all taxes are included in the price), plus they’ll be using a flat-rate shipping of 17,50 Euro (free for Finnish residents), orders are dispatched the same week they arrive and FedEx shipping guarantees fast, trackable delivery. Available for direct ordering are vinyl titles from Azar Swan, Cevin Key, Download, Front Line Assembly, Marsheaux, Mlada Fronta, Rational Youth, Psyche & Luminance, Saltillo, Seeming and Volt 9000. Available are also pre-orders for vinyl releases from Advanced Art. Darkhive, Cevin Key, Front Line Assembly, Land of Giants, Haujobb, Of Tanz Victims, Psyche and The Gruesomes. 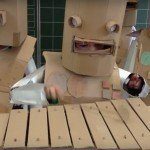 You can find all these vinyl releases right here.